Do you want your website to come up on the first page of Google or other search engines? Do you want the increase your website presence/traffic, bring unique visitors to your site and boost your online business & sales? Search Engine Optimsation (SEO) is an art of increasing the visibility of your website to search engines for relevant keywords and phrases. Successful SEO improves the quality and volume of traffic to the website due to higher rank placement in Search Engines Result Pages (SERPs). The advantages of being on the front page (Top 10) of Google are huge. 94% of internet users don’t look further than the first two pages of search engine results. Traffic from search engines is the most valuable kind of traffic as it is comprised of qualified visitors actively looking for a product, service information or solution. No Search Engine Marketing campaign (SEM) is complete without SEO. Since the purpose of SEO is to make the site better for both search engines (Google, Bing, yahoo etc.) and users many people find it will be suffice on its own. Even if you are going to spend additional money on advertising and paid placement (Google Adwords, Bing Ads etc), SEO must be your first step in promoting your site. Many people asked me this all the time. It is really simple, you basically have to have the best website in your subject which means two things: great content(Keyword Rich Content) and inbound linking(Back Links). If you have the best content (unique, informative & keyword rich) and the best inbound links (from strong trusted sites) you will be top or somewhere close. If a competitor site has more information on your subject and more quality inbound links it will rank higher than yours. You might have heard the saying “Content is King”, this is true as without content your site will not rank high. The first thing to remember is that search engines are text analysis systems, so they analysis the text on a webpage. The programs that crawl the sites (spiders) will look at all the content on your website including the actual domain name, the title of the page and headings and rank you according to how relevant your site is for that particular search. The other aspect which is equally important is link building (one way, reciprocal or 3-way). Inbound linking is where another website links to you. There is a complex mathematical algorithm which I won’t go into here, but basically every webpage gets a vote from another site being an inbound to your site. People tend to think the more links you have the better, however it’s not that simple. Search engines see these votes kind of like a popularity vote and will rank you accordingly but they also analysis the page where the link is on. So if the page is not relevant (the same subject) it will not get taken into the equation, also the amount of links on a page is part of the mix, the more links on a page the lower the weight or strength of that link. You should always enlist the help of an SEO specialist rather than trying yourself. It is possible to promote your site yourself if you have enough time, but it’s getting all aspects done correctly that will make the different to your rankings. Unless you know what you are doing you could do more harm than good. Many sites get penalized by the search engines due to keyword stuffing and excessive link building. An SEO Specialist will have tried and tested techniques and the skills to write good copy as well as finding good quality links. 1. Do not throw way too many keywords on a single page. 2. Stop exchanging way too many links. 3. Stop stuffing too many keywords in a single page. 4. Stop doing too many keyword rich internal linking without any quality content. 5. Do not stuff keywords in title and body tags. 6. Make body content more valuable. 7. Do not build 1000s of links in short span of time. 8. Vary your anchor text for link building, don’t use same anchor text everywhere. 9. Spend 50% of your time to social media and share interesting stuff to Twitter, facebook, stumbleupon, digg, Google plus. 10. Make your image alt texts as details as possible. 11. DO-NOT use/follow Black-hat SEO techniques. 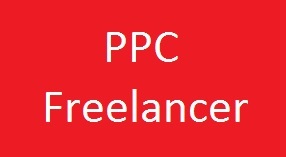 A freelancer is a person who is denotes to a self employed and who works in any business. Usually, Freelancers work separately and communicate with the clients to get their projects done. Simultaneously, freelancers work for various companies as well. 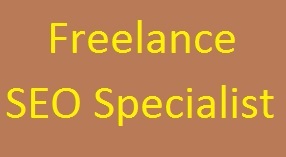 Freelance SEO Professionals, has ability to work at an inexpensive price than other companies. We use the latest SEO strategies and methods with modern approach to SEO your site to rank at the top position in the search engine result pages. 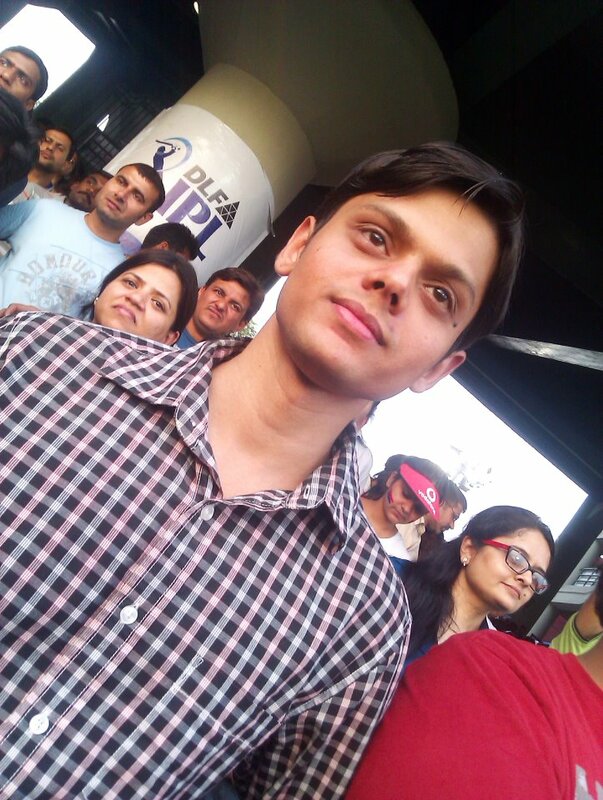 SEOFreelance.net is an India based Search Engine Optimization experts who provides freelance SEO to optimize your website. Our freelance SEO professional present you the quality SEO services like Search Engine Marketing (SEM), Directory Submission, Internet marketing, website analysis, and link building services that fetch your site at the higher place in the chief search engines like Google, Yahoo, and Bing, etc. Our purpose is to offer you a complete one-stop quality result by making sure customer oriented services and applying the newest and flexible approach and SEO technology. Freelancers are professionals who present their specialized skills and expertise to self-governing and clients typically work separately. In most cases, freelance professionals set their own rules and fix their own targets. They are therefore not bossed by their superiors. These features – flexible rules, own targets and working to follow without being bossed – freelance profession make a dominating success. Freelance industry has developed to become an influential industry with enormous freelance employment chances. Indeed, this industry has extended much to match frequent specialized skills. So, earning freelance jobs has been aim for both new applicants and experienced professionals. Still, there are some freelance jobs have which frame over others. 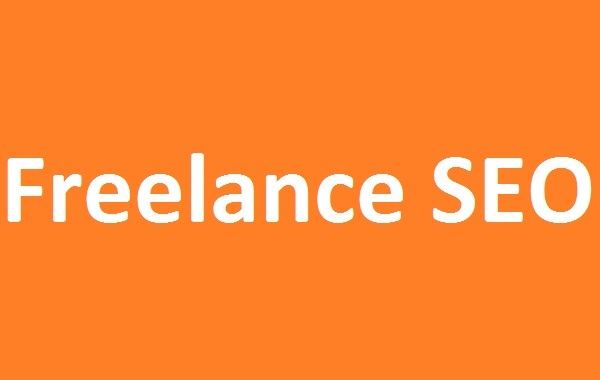 Some of the most required after freelance jobs comprise the job of programmer, SEO, writing, advertisement, photography, web page designer, translation, and proofreading and data entry. If you equal any of the above-mentioned skills, you have the basic eligibility to discover the thrilling world of freelancing. We are money-making SEO and Social Media services bring you discreet mix of have and ability in the area of SEO, PPC, and SEM (Search Engine Marketing) Ethnical Social Media development in the view of online marketing. Our accomplished SEO and Social Media Professionals encourage your product name with code of principles. Our SEO specialist has high-quality working experience in Online standing organization services. 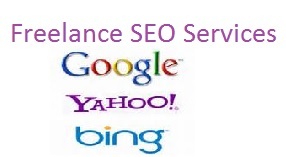 Our freelance SEO strategies which we extend comprise all of the below features.